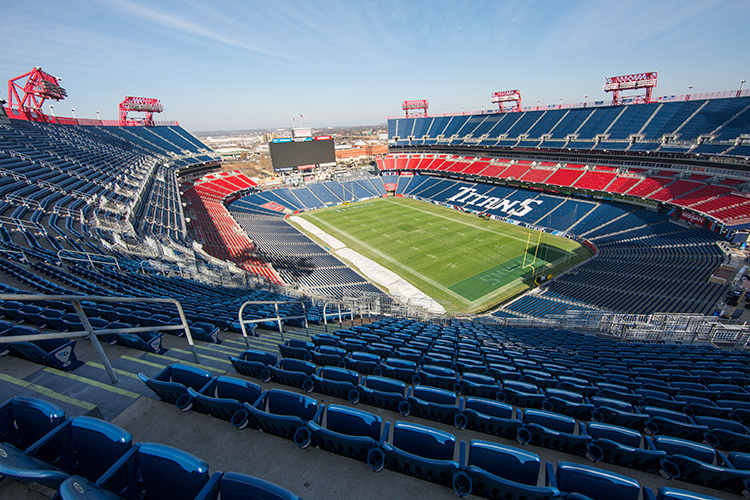 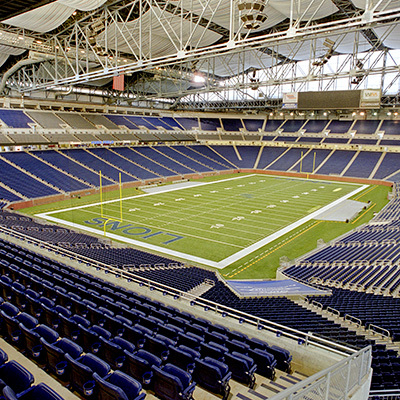 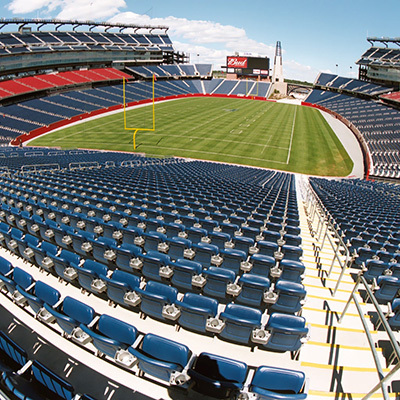 Seats at the home of the Tennessee Titans are made by Hussey Seating plus amphitheaters, colleges and high schools outfit their stadiums with seats made in Maine. 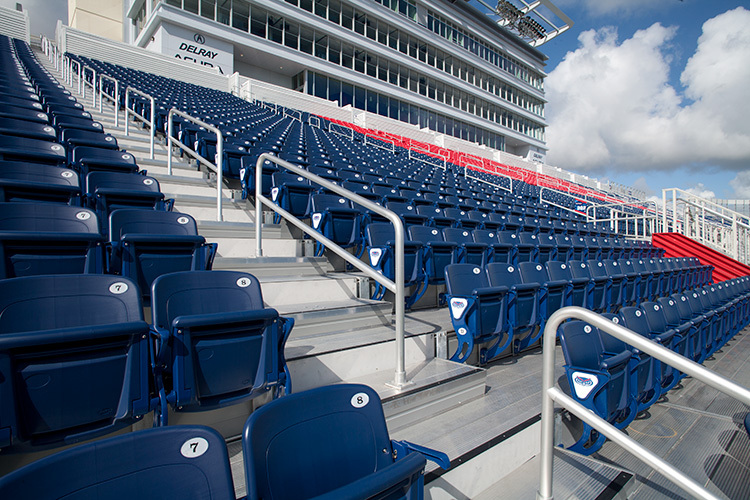 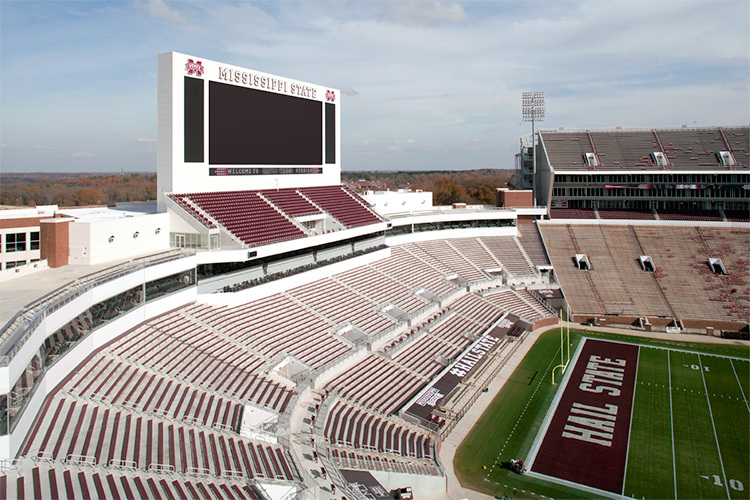 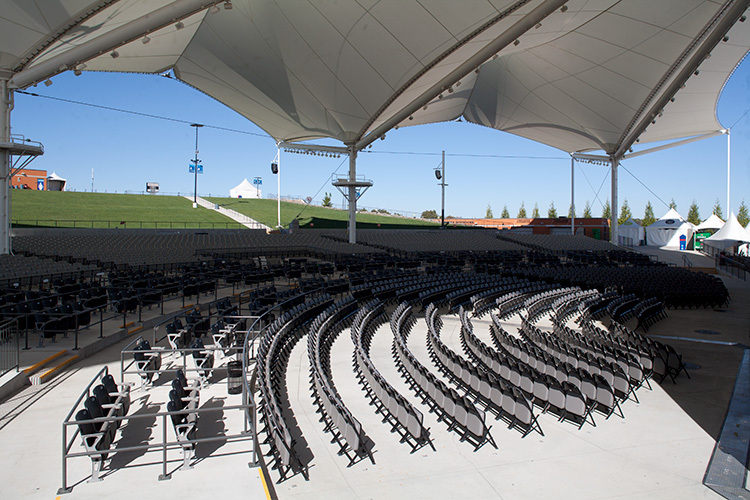 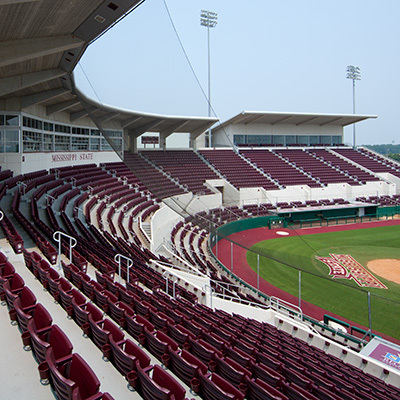 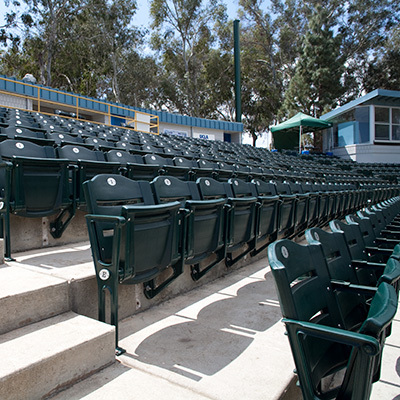 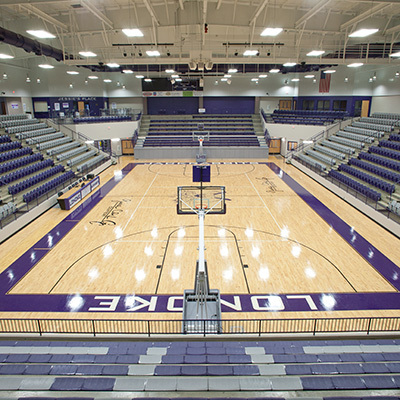 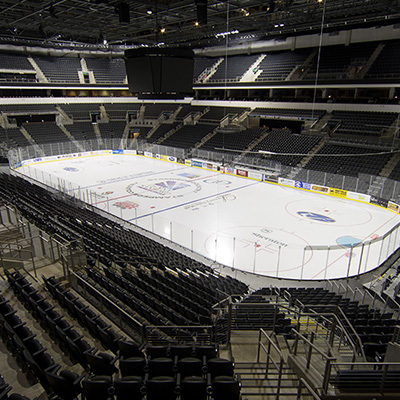 From stadiums hosting professional teams, to universities and high schools, Hussey Seating's stadium seating solutions are seen across the globe. 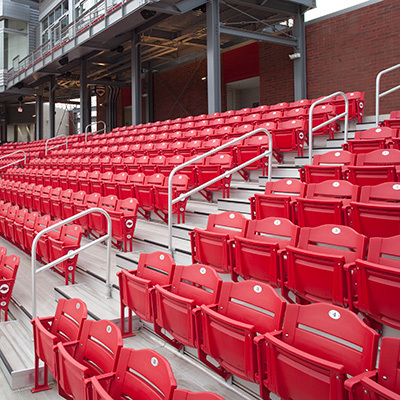 Your city will be proud to sit in Hussey made seats. 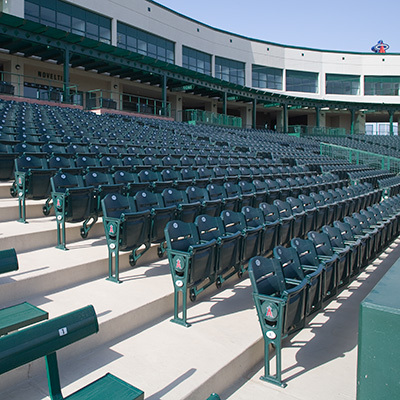 These seats were made to withstand the harshest climates, the fury of mother nature, and extreme fans.